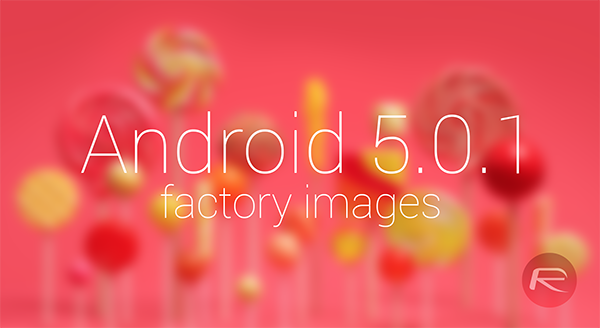 Most major software updates are swiftly followed by a smaller bump offering bug fixes and offering to iron out those early kinks, and with Google’s Android 5.0 having presented users with a significant feature overhaul, the Big G has begun rolling out Android 5.0.1, the very latest flavor of Lollipop. The new build covers the Nexus 7, Nexus 9 and Nexus 10, and below, we’ve got all of the relevant details concerning what has been changed. 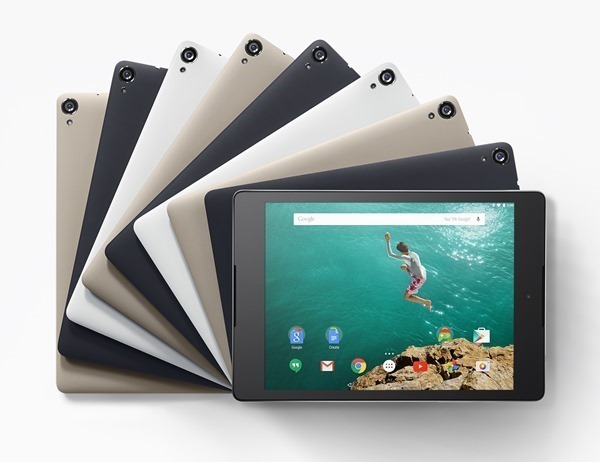 At present, and as aforementioned, only the 2013 Nexus 7 (Wi-Fi), Nexus 9 (Wi-Fi) and Nexus 10 appear to be supported by Android 5.0.1, but we’d anticipate that the rest of the Nexus family will imminently be added to the list. A major bug in the Android 5.0 system is one that can cause accidental or minor lock screen input to erase a device’s entire content. Given that little has been heard of this bug, which requires a combination of prerequisites to be present, we can only presume that it has affected a small number of users, but with that said, nobody should expect to lose all of their content through a bug in the system. For this bug to have any chance of affecting you, just for reference, you would need to enable the security feature that proceeds to wipe a device when the lock screen security measure has been incorrectly entered a certain amount of times. It’s an undeniably handy feature for if, say, you lose your device with all of your personal data on it, but not so useful if your smartphone is in your pocket and every inadvertent tap on the display is registered as a failed attempt. Android 5.0.1 should remedy this, though, along with a video playback bug that affected those running the 2013 Nexus 7 (Wi-Fi). Rumor has it that Android Wear will be getting its Lollipop update alongside Android 5.0.1, so that’s definitely something to look forward to, and if you are familiar enough with the procedures, then you can get flashing this latest Android build on your Nexus 7, 9 or 10. As ever, though, the OTA update should emanate in the very near future, so if you don’t want to start flashing firmware, which you may well be adverse to, then keep an eye out for that release in the coming days and weeks. Does this fix the restricted users unknown sources issue?